AYDAMN is a DJ and solo artist based out of Nashville. 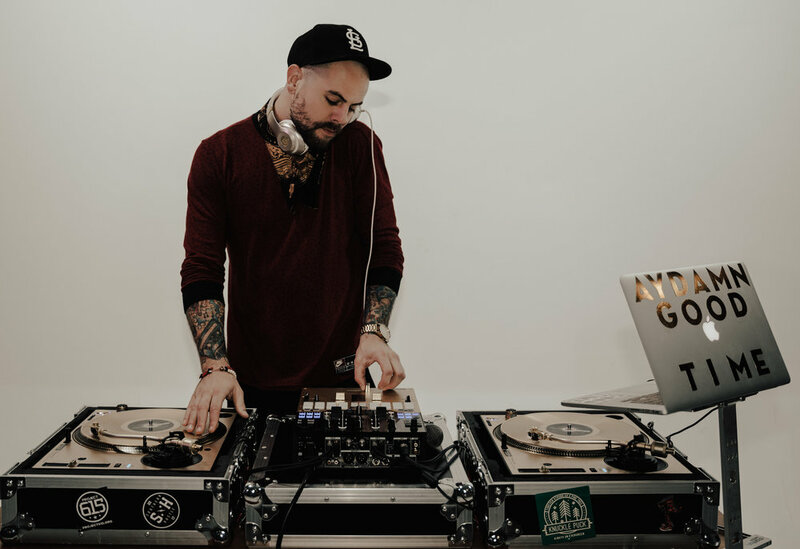 Voted Nashville's #1 DJ 3 years in a row, AYDAMN originally hails from St. Louis where he launched on the music scene in the early 2000's with his punk rock band, Loser's Luck, gaining a well-known following allowing the band to tour the country and play Warped Tour. 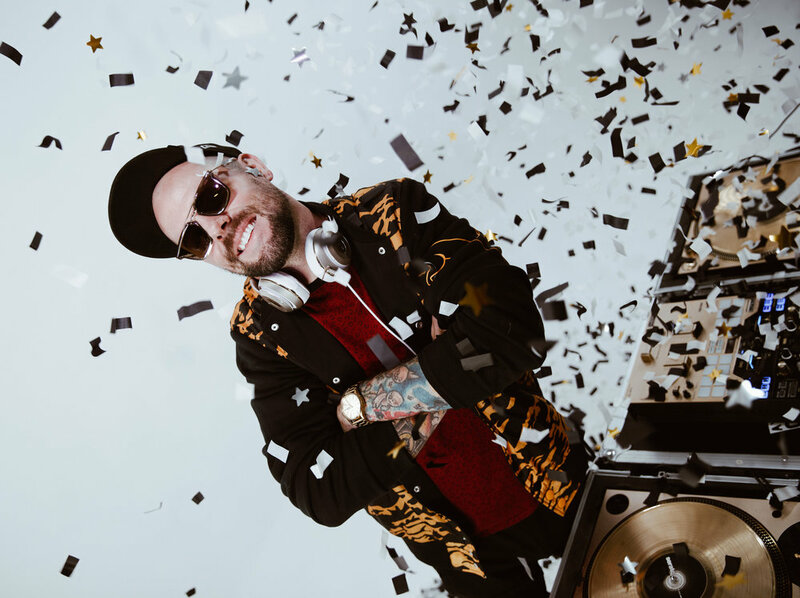 After moving to Nashville in 2011 to explore a solo career, AYDAMN made his way into the DJ scene after becoming more interested in hip hop and EDM music. AYDAMN has become one of the most sought after DJ's in the Southeast, forming partnerships with top record labels and sports organizations like the Nashville Predators to landing ongoing residencies at many of the top bars and clubs in the city, most recently Dierks Bentley's popular bar, Whiskey Row. AYDAMN is currently on Dierks Bentley's Mountain High Tour, serving as the resident DJ opener for more than 30 city stops, playing all over the country and at iconic venues like Madison Square Garden. AYDAMN's latest single, Can You See The Sky Falling, is currently available on Spotify, SoundCloud and iTunes. Look for more original music from AYDAMN to be released soon. Stay connected with AYDAMN's schedule, happenings and music on Instagram @aydamn.